BRM 1969 Ford Mustang Boss 302 - 1/24 scale white body kit. 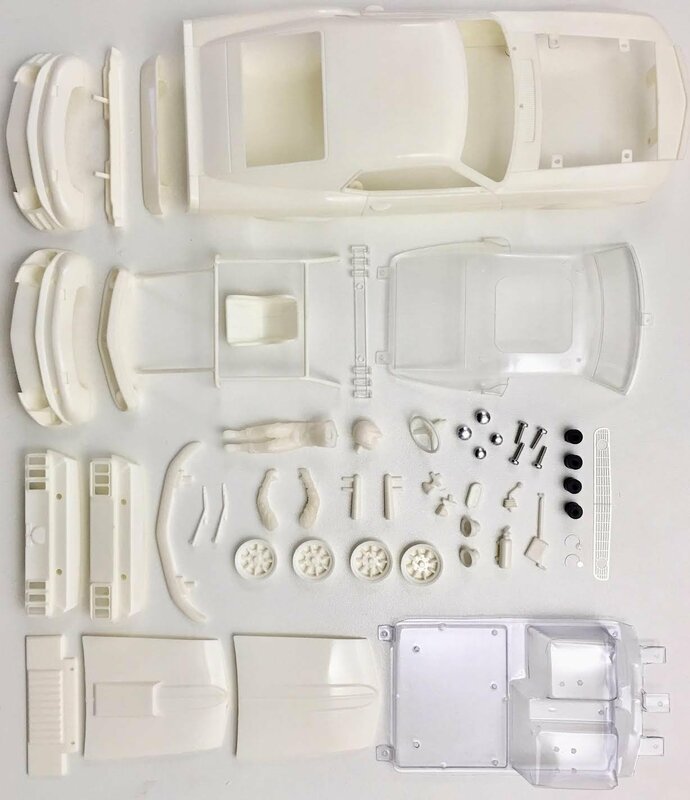 1969 Ford Mustang Boss 302 white unpainted kit. NB. Does not include chassis or any running gear, or paint & glue etc.